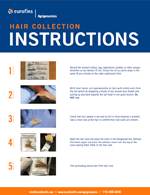 Follow our simple process for hair sample collection. Download our instructions and learn how to use a Eurofins Agrigenomics hair card when collecting samples. 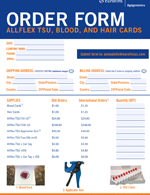 Fill out the Eurofins Agrigenomics form for Allflex TSU, blood sample cards, and/or hair sample cards, then submit it to animalinfo@eurofinsus.com. It's that easy! 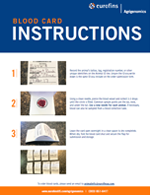 Download our Eurofins Agrigenomics blood card instructions to learn the three easy steps to taking an animal blood sample. 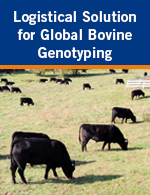 A leading bovine reproduction service provider not only needed fast sample turnaround times and cost savings, but also a consolidated genotyping service provider for their worldwide locations.